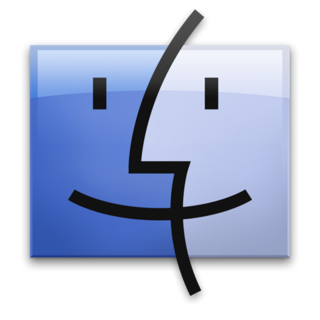 I have created a simple application using which you can show/hide the hidden files in Mac OS X - Finder. I have tested this application in Mac OS X - Leopard but it should work with Mac OS X - Tiger also. Just launch the application named "Show Hidden Files in Finder". Source code released under the terms of GNU GPLv3 or above. Technorati tags: OpenGuru, Finder - Show hidden files.